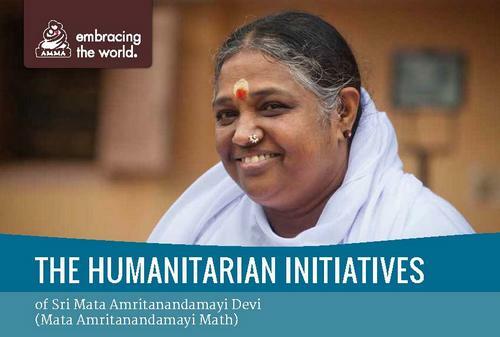 Amritapuri P.O, Kollam, Kerala, India. 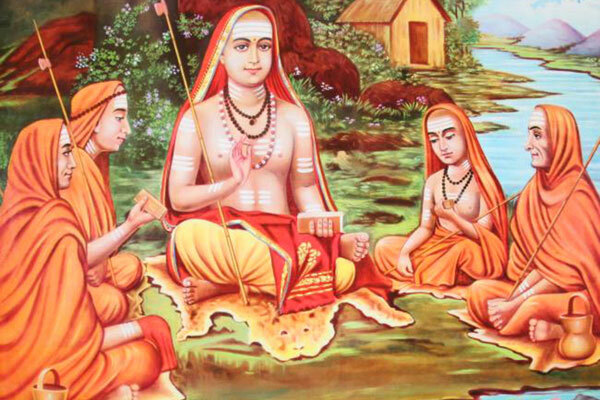 We have to be thankful to Shankaracharya because Sanatana Dharma, the all-encompassing eternal code of life contained in the Vedas, still flows as the dynamic force underlying and unifying popular Hinduism. It is a monumental testimony to his life and works that this remains so. The very fact that Hinduism is still a dynamic and all-encompassing religion stands as ample testimony to the deeds of Adi Shankaracharya. One of His invaluable contributions towards this, after the Bhashya -commentary-, was the reordering and restructuring of the ancient Sannyasa order. 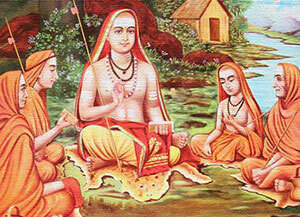 Shankaracharya reorganised all the Sannyasis in India into ten main groups known as the Dasanami Tradition*. These orders are also allocated to different maths. Historical and literary evidences also exist which prove that the Kanchi Kamakoti Mutt at Kanceepuram, in Tamil Nadu, was also founded by Shankaracharya.